What does the 2018 Honda Accord have that Acura doesn’t? Everything. The newly redesigned 10th-generation Honda Accord is equipped with the latest technology that isn’t yet available for the Acura brand. Take a look at everything you need to know about the 2018 Honda Accord. 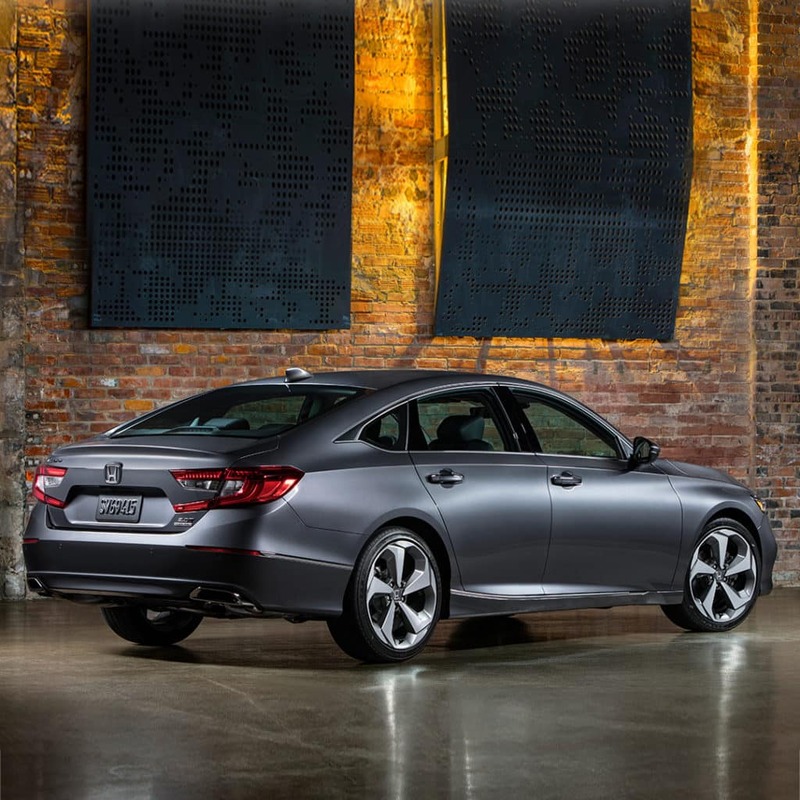 At first glance, you might mistake the new Honda Accord for the Audi A7 with its sport fastback design. The biggest difference? About $40,000. New to Accord’s design is a shorter and wider body frame, weighing up to 175 pounds lighter than its previous models. Don’t worry about not having plenty of space inside the cabin. The Accord’s wheelbase has been extended by over 2 inches to provide you with ample room and a smoother ride. 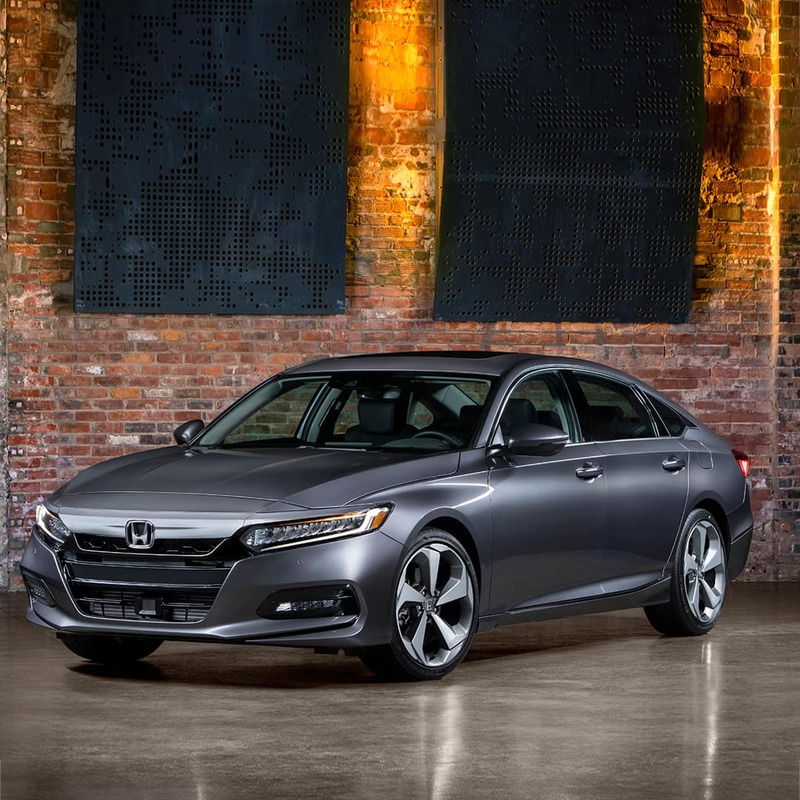 Even with the arrival of the new Toyota Camry about to hit the streets and the Accord’s direct competitors like the Hyundai Sonata, Ford Fusion and Chevrolet Malibu, the all-new Honda Accord has nothing to fret. The reason? It’s laced with the latest technology such as next-generation HondaLink telematics and compelling sleek redesign. The 2018 Accord is the smartest Accord yet according to Honda. It will feature a 10-speed automatic transmission, a 2.0L turbo from the Civic Type R, and a six-speed manual transmission all that Acura has yet to get their hands on. For the first time ever the 2018 Honda Accord model will come standard to an intelligent suite of safety and driver-assistive technologies designed to alert you of things you might miss while driving. While you won’t be seeing a midsize coupe version of the 2018 Honda Accord, you can bet you’re not missing too much. Everything you’re looking for can be found in the midsize sedan. Most of us know that Honda’s roots derived from Japan, but what you probably didn’t know is that since 1982, Honda Accords have been made in a plant located “Where the Grass is Greener,” otherwise known as Marysville, Ohio! So when is the new 2018 Honda Accord being released? You can expect to find it at Fletcher Jones Honda fall 2018! Be on the lookout. In the meantime, we’re making room for our new inventory. Be sure to check out our current offers on the 2017 Honda Accord or our other Honda sedans! Click below to shop our specials.